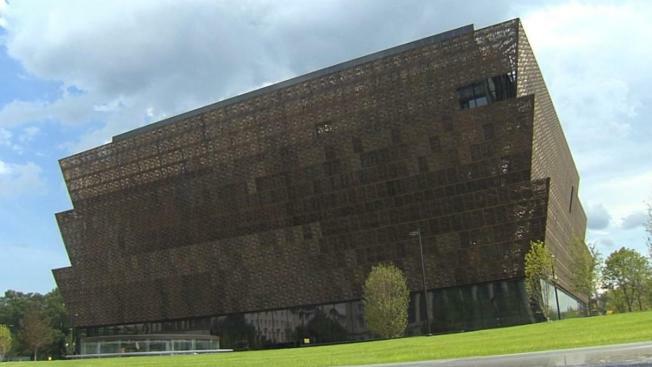 The long-awaited National Museum of African American History and Culture opens to the public this weekend. There are nearly 4,000 artifacts on display at the Washington, D.C. museum, some dating back to the 18th century. The new member of the Smithsonian family, angular and intricate, extends towards the sky, nestled between the Washington Monument and the National Mall. The minds behind the National Museum of African American History and Culture made deliberate decisions in the structure of the massive building that will be open to the public on Sept. 24. Exterior ironwork honors African American metalworkers and a covered porch celebrates the tradition of sitting outside and connecting with one another. But just as elements of the museum’s design represent a rich history of African American perseverance, there is a story behind how the museum made it to the National Mall. In fact, the idea to create an African American museum was first conceived more than 100 years ago.The path to constructing a museum memorializing the experiences of African Americans has been long and full of setbacks. In total, the 400,000 square foot museum cost $540 million, took 11 years of fundraising and four years of construction before it became a reality.